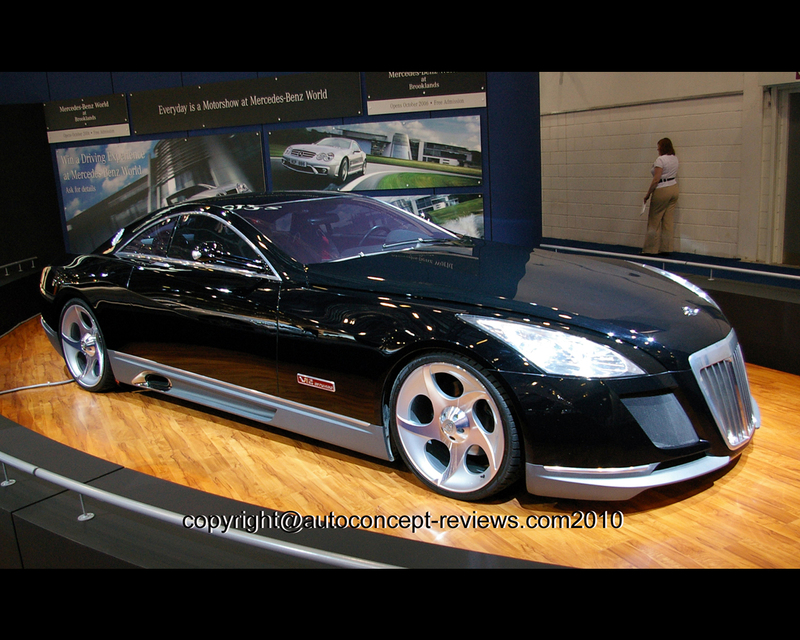 The Maybach Exelero was developed in partnership with Fulda as a high performance tire testing vehicle. For the testing of its high performance tires , the Fulda tire producer needed a car that was capable of exceeding the 350 kph mark. A Maybach model had been built to serve as a test car for Fulda as early as the late 1930s- and this connection was revived a couple of years ago. 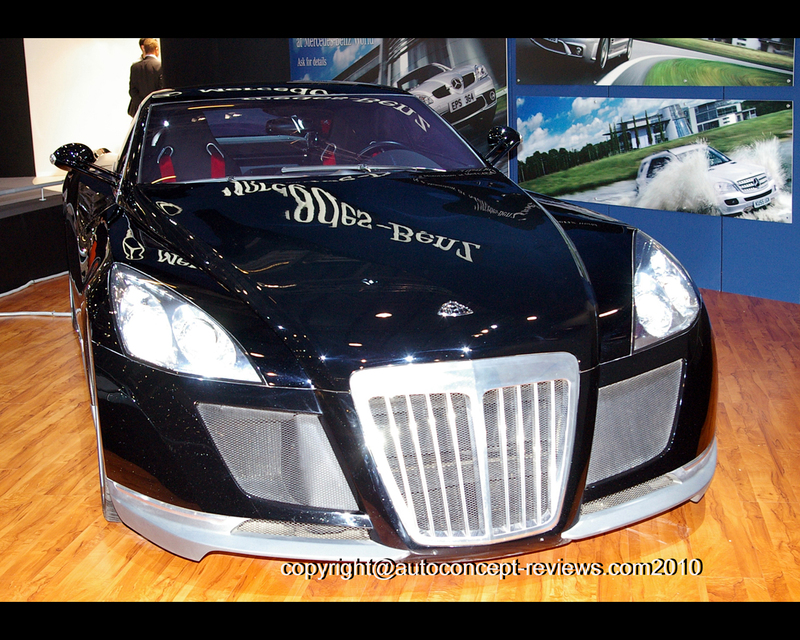 The result is more than convincing: on May 1st 2005, racing driver Klaus Ludwig drove the Maybach Exelero fitted with Fulda tires in Nardo/Italy and attained a speed of 351,45 kph - setting a new world speed record for limousines on production tires. Maybach designed this unique vehicle as a contemporary interpretation of its legendary streamlined model in 1939, thereby establishing a link with the historic predecessor which was also based on a powerful Maybach model (SW 38) and used by Fulda for tyre testing. At the time the maximum speed mark was set at 200kph and the car was not to weigh more than 1,6 tons. The Exelero's kerb weight is 2.660 kg. The wheelbase is 3.390mm while the length is 5.890 mm, the width 2.140 mm and the height is 1.390 mm. One of the defining elements of this unique vehicle- in addition to the striking bodywork - is the engine. The optimised 5,9 litre twelve-cylinder powerplant with twin turbocharger in the Exelero develops 515 kW/700 hp at 5.000 rpm while its torque peaks at 1020 Nm at 2.500 rpm. Developers at Maybach designed the custom model with the participation of students from Pforzheim College. 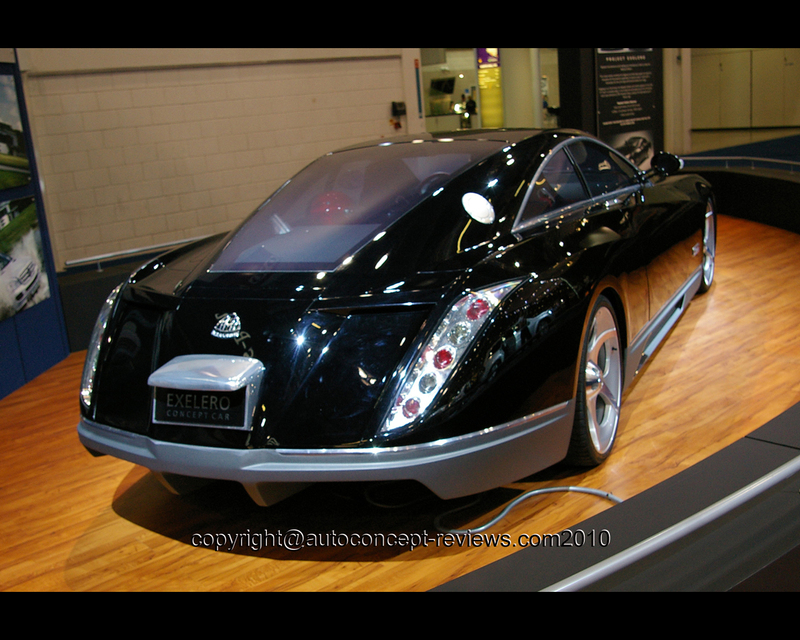 The Exelero was built by the prototype specialists at Stola in Turin (Italy). There are no plans for series production of this model.